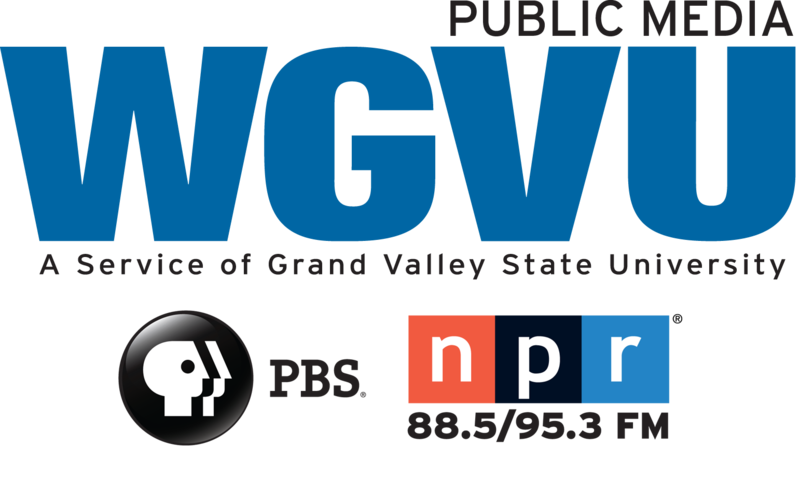 A WGVU initiative in partnership with the W.K. Kellogg Foundation using on-air programs and community events to explore issues of inclusion and equity. We begin a new regular spotlight on diversity with WGVU Inclusion Reporter Mariano Avila. We begin by talking about the new television program, Mutually Inclusive, which premieres February 15th, at 11 pm on WGVU Public Television. Michigan blood is looking for donors with blood type O negative and to bring you out, they’re offering a $10 gift card to the retail store Target. That’s Carleen Crawford, Community Relations Director at Michigan Blood. She says this is a particularly challenging time of year to get blood of any kind. Kent County is celebrating 15 years of what it calls Intentional Diversity & Inclusion Efforts. We take a look at the mission and areas the county will address in the coming years. In the year 2000, Commissioners set out to make the county workplace more inclusive and diverse. It formed the Cultural Insight Council outlining a plan focusing on three areas. For the past 14 years, west Michiganders from several faith traditions have come together to celebrate Thanksgiving. Earlier this week, Trinity United Methodist Church hosted more than 450 guests - one of the largest groups the event has ever gathered. "It’s been hosted at Jewish temples (and) churches - the planning committee consists of representatives from all of the religious traditions in Grand Rapids." That’s Katie Gordon from the Kaufman Interfaith Institute. One in 68 children born in the United States today is diagnosed with Autism Spectrum Disorder. This week, the Autism Society of Michigan organized a conference in Grand Rapids to share and compare resources. Kira Rockman has a 14-year-old child on the Autism spectrum. She attended the Autism Society of Michigan's conference on Monday because, she says, of the practical examples and the activities she can get there. "It's given me a lot of really great ideas about things that I can incorporate, just going to church, going to school and just every day ideas." Proposed language changes meant to make Grand Rapids city code more inclusive left some feeling excluded instead. The changes would repeal otherwise outdated portions of two city anti-discrimination policies. New language was introduced for both by the city’s Diversity and Inclusion Department this week. Alex Thomas is with the department. He says it includes changing ‘handicapped’ to ‘disabled’ or ‘disability,’ swapping ‘gender orientation’ for ‘sexual orientation’ and ‘gender identity,’ and updating various department titles.